It is possible at times when collecting non-personally identifiable information through automatic means that we may unintentionally collect or receive personally identifiable information that is mixed in with the non-personally identifiable information. While we will make reasonable efforts to prevent such incidental data collection, the possibility still exists. If you believe that we have inadvertently collected your personal information, please notify us at info@flourishsupportiveliving.com. or change of control of flourishsupportiveliving.com or the division responsible for the services with which your personally identifiable information is associated. ·We may share your personally identifiable information with an affiliate of flourishsupportiveliving.com who is in the same corporate family as us as long as their privacy practices are substantially similar to ours. Any phone calls and/or text messages delivered to your phone or device may cause you to incur extra data, text messaging, or other charges from your wireless carrier. MESSAGE AND DATA RATES MAY APPLY. You are solely responsible for any carrier charges incurred as a result of phone and/or text communications from flourishsupportiveliving.com. 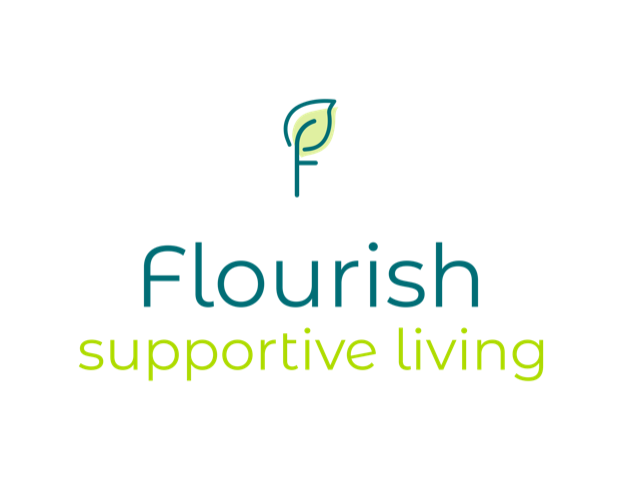 For questions or concerns relating to privacy, we can be contacted at info@flourishsupportiveliving.com.